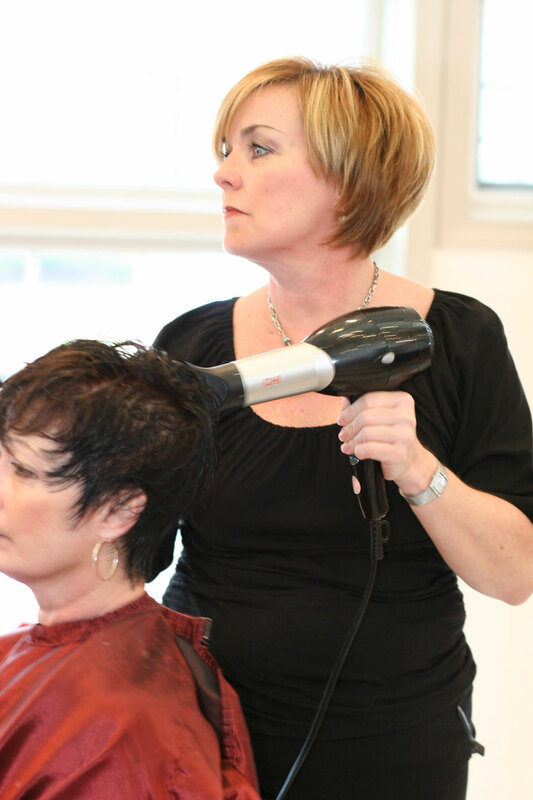 Our cutting department features 19 stylists, including 4 European trained hairdressers. Using our philosophy of ``Simple, Suitable and Stylish Design``, they will create a personalized look that incorporates your individual needs and desires. Our stylists work with the color department to provide you with the ultimate current design options.